While visiting a garden in Fort Worth last fall, I fell in love with the owner's pillar-style garden lights with cut-outs featuring the distinctive leaves of a Japanese maple and an oak. As it happens, the gardener is also the metal artist, and more of her beautiful botanical-themed metalwork, including sculptural flowers and flower "pictures," was displayed throughout her garden. This talented artist is Wanda Stutsman of Fern Valley Art, and she has an online store and can ship anywhere! We're proud to say she's also a sponsor of Austin Fling! Wanda specializes in replicating nature in steel. She designs and fabricates Texas native and adapted plants using steel to create unique and beautiful framed art pieces. With her husband, Karl, she creates her outdoor-light bollards with detailing featuring the foliage of plants and trees. They are stunning by day and magical when lit. Check out her entire Nature Series, which includes Japanese maple, oak, palm, and wild grass. 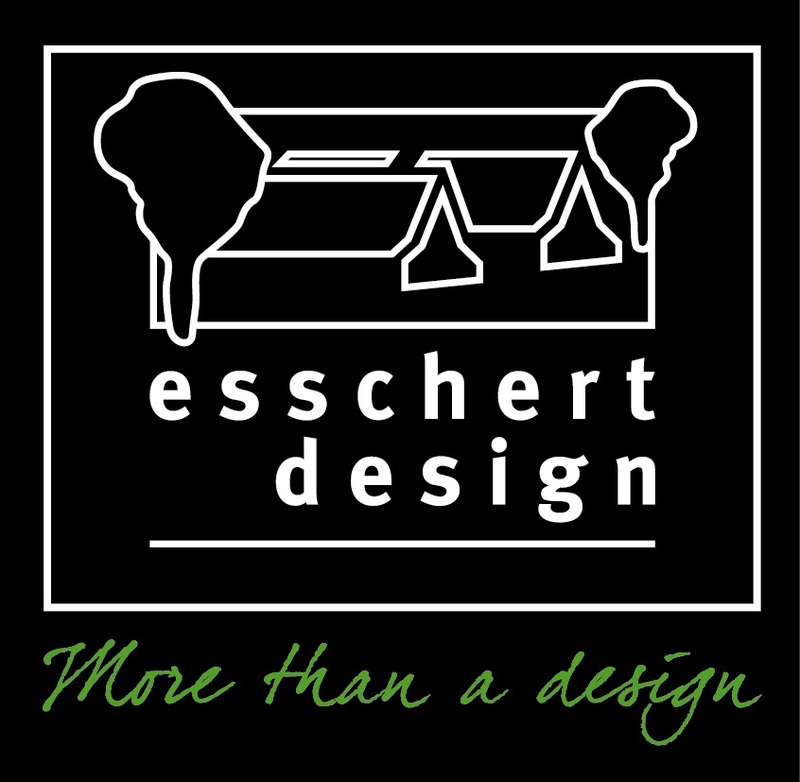 She also makes several mid-century modern designs. We're proud to have Fern Valley Art as a sponsor of Austin Fling, and we have a special surprise for attendees. Wanda is donating one of her lights -- winner's choice -- to our raffle, with free shipping within the continental U.S., or with a $40 shipping credit if the winner lives elsewhere. We'll be displaying her work at the Fling so you can see the quality for yourself. I think you'll fall in love with her work, as I have! The light bollards are beautiful by day as well. Someone with less vision might have chosen to let a breathtaking view of downtown Austin do all the talking. But Ruthie Burrus has vision. After her house was built -- in a style that references the simple stone houses German immigrants in the 1800s built in the Texas Hill Country -- she chose to enhance her backyard's stunning view with a frame of native blooming plants and succulents, mixed with some Texas favorites and a few roses. "My garden," Ruthie says, "is all about pollinators, native plants, and taking advantage of views and natural surroundings. We live on top of a hill overlooking downtown Austin, the Texas Capitol Building, and the University of Texas tower. Our property is both a Certified Wildlife Habitat and a Monarch Way Station, so it's filled with sunflowers, salvias, lantanas, pavonia, Turk’s cap, and bee balm -- lots of food for pollinators! We also have a rainwater collection system that harvests rain off our roofs and gutters and stores it in a 10,000-gallon galvanized tank. It is wonderful to be able to water flowerbeds with rainwater instead of chemically treated city water." Anchoring one end of the back garden is a charming garden "haus" designed by Ruthie and constructed of stone and antique doors, old windows, and recycled roofing material. It has been featured in Southern Living magazine, and if we're lucky with the timing, we'll see it smothered in pink 'Peggy Martin' roses. Out front, a steep hillside has been planted as a wildflower meadow, showcasing native wildflower annuals and perennials in the spring, native lantana in the summer, and native grasses in the fall and winter. We look forward to sharing Ruthie's garden with you at Austin Fling! If you're a garden blogger and want to snag one of our remaining few spots on the tour -- a great value at only $275 USD -- click here for registration info. When designer B. Jane created a garden for her own home, she faced some familiar challenges: a small lot with a need for privacy from the neighbors so she and her family could enjoy a resort-like back yard, complete with swimming pool, grilling station, fire pit, spa, and outdoor shower. After creating gardens for other people all day, her goal was to relax in her own garden, not slave over it. She also wanted a fun outdoor space for her daughter and friends to hang out. Choosing a contemporary style with an architectural approach to planting, she planted up the front yard with native and adapted plants -- i.e., water thrifty and Texas tough -- in linear arrangements to provide lots of curb appeal and to screen neighboring driveways. In back, she divided the garden into different "rooms" for various activities, making the small space live larger. She even managed to make the garden Brisket-proof -- that is, able to hold up to the wear and tear of their very active and swimming-pool-lovin' dog Brisket. You'll visit this garden and more at Austin Fling this May 3rd-6th. If you haven't already signed up, here's the registration info! 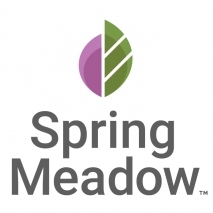 We are so excited to partner with Spring Meadow Nursery and Proven Winners for the Austin Garden Bloggers Fling May 3-6. From a small propagation nursery to one of the largest providers of proprietary plant materials in the country, the Proven Winners brand is synonymous with quality and consistency. Nurseries large and small look to Spring Meadow Nursery to do their propagations and to bring new and exciting plants to garden bloggers and flingers across the country. 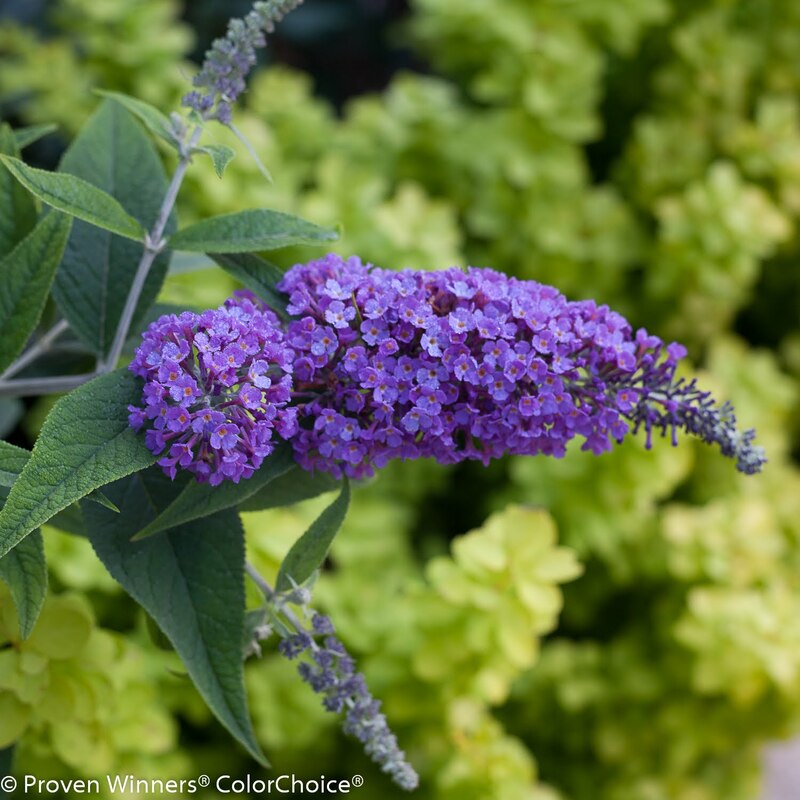 Spring Meadow Nursery is the developer behind Proven Winners® ColorChoice®, one of the most recognized brands of flowering shrubs in North America. A market leader, they offer more than 400 varieties in their catalog, 270 of which are marketed under the Proven Winners Color Choice brand, including Incrediball® Hydrangea, My Monet® Weigela, Little Henry® Itea and Wine & Roses® Weigela. Their plants are ubiquitous, a testament to their quality and the consumer loyalty they enjoy throughout North America. As bloggers and gardeners, we are always looking for new and exciting plant selections that we can count on to perform. Their plant varieties are always on the cutting edge, as they work to achieve longer bloom times, multiple seasons of interest and improved disease resistance in all of their selections. And, let's admit it, when their plants look good, we gardeners look good! 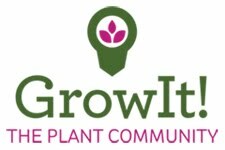 Growers, retailers, landscapers, gardeners, and garden bloggers know and trust Proven Winners to deliver the best. We thank them for their long-time support of the Garden Bloggers Fling and we thank them for their beautiful and high-quality plants. Visit Spring Meadow Nursery's website and their Facebook page. 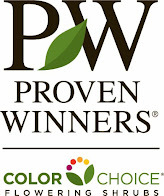 Visit Proven Winners' website and their Facebook page.